Kim Kardashian West has dropped her lawsuit against a celebrity gossip site after it admitted that its reports suggesting she staged a robbery in Paris were false. The reality TV star sued MediaTakeOut and its founder Fred Mwangaguhunga for libel earlier this month. The lawsuit cited three of the website's stories that claimed French authorities suspected Kardashian West and her mother, Kris Jenner, of committing a crime by faking the Paris robbery three weeks ago. The articles have since been taken down from the gossip site, which published a retraction on Monday. 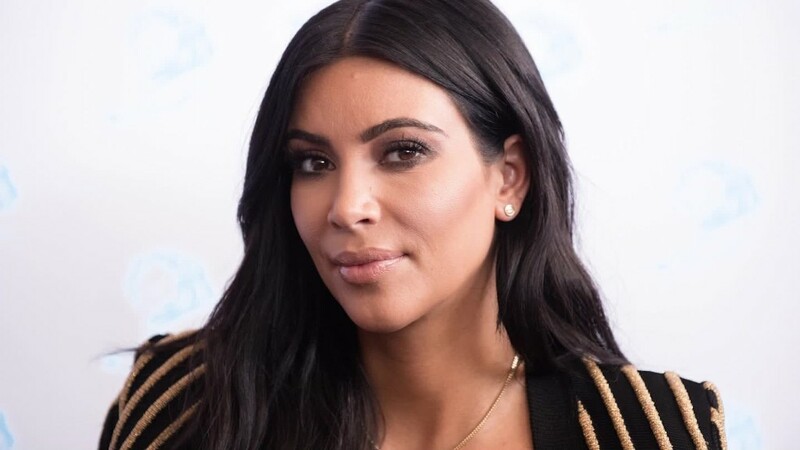 "MediaTakeOut regrettably published a series of false stories about Kim Kardashian West suggesting she faked the robbery in Paris, lied to authorities and then filed a $5.6 million fraudulent insurance claim for her stolen jewelry," MediaTakeOut said in the post. "MediaTakeOut knows that Mrs. Kardashian West was in fact robbed in Paris," it said. "We have permanently removed from our website any and all posts that suggested she staged the robbery, lied about it to the French police and committed an insurance crime." Andrew Brettler, a lawyer for Kardashian West, declined to provide details of the settlement with MediaTakeOut. "We voluntarily dismissed the action today and are pleased that the matter has been resolved," he said. MediaTakeOut wasn't immediately available for comment late Monday. Mwangaguhunga had previously acknowledged that the website's reporting went too far, although he said the information came from reputable sources. "Our number one goal is to produce the most accurate information as quickly as possible and we did that," he said. "But now, looking back at it, you have a chance often times to look back and reflect on what it is that happened. It's now clear that she was robbed. It's clear that the reporting that we did hurt her, and we certainly don't want that to be what we do." -- Lisa France and Chloe Melas contributed to this report.